What just happened? After months of rumors and a report claiming they could launch in March, Apple has finally unveiled its second-generation AirPods. They include several new and improved features, including a version that comes with a wireless charging case. Following the announcement of its two new iPads and an update to the iMac, Apple has debuted the latest generation of AirPods. They feature the new H1 chip, which brings several improvements. Compared to the first generation AirPods, the latest version delivers up to 50 percent more talk time, bringing the total to around three hours. 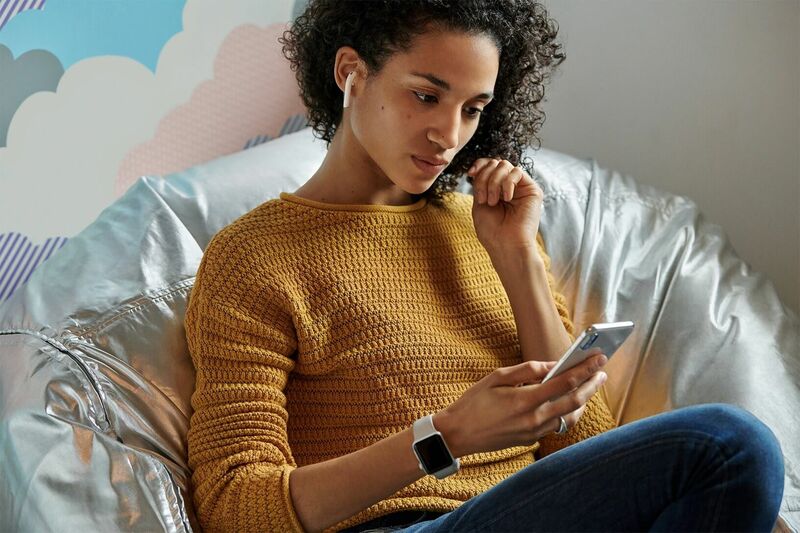 Switching between devices while listening to music is now more seamless thanks to two times faster pairing, while connection to phone calls is 1.5 times faster, and there’s 30 percent lower latency when using the AirPods with games. As previously rumored, they also come with hands-free “Hey Siri” support, so you can activate Apple’s assistant using your voice. The new wireless charging case and the latest AirPods are priced at $199, or existing owners can purchase the case by itself for $79. Buying the new AirPods with the non-wireless case will cost the same $159 as the previous version. Both cases can charge the earphones to last for 24 hours. The wireless case can be recharged with Qi-compatible chargers, and it has an LED light to show the charge status. Another new feature for buyers is the option to add a personal engraving to the AirPods free of charge. You can preorder the earphones now for delivery, and they’ll appear in stores next week.